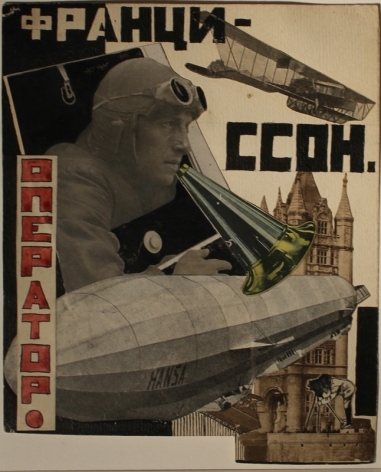 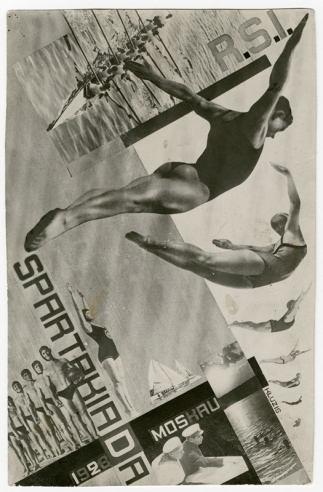 Nailya Alexander Gallery is pleased to present Soviet Photomontage 1920s-1930s, on view Tuesday, November 15 through Saturday, January 14 at 41 East 57th Street, New York, NY, Suite 704. Gallery hours are Tuesday through Saturday, 11 AM – 6 PM, and by appointment. 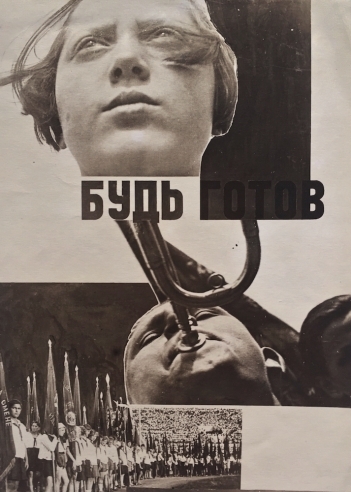 Soviet Photomontage 1920s-1930s features unique collages and photomontages by the leading figures of the post-revolutionary Soviet avant-garde, including Petr Galadzhev, Gustav Klutsis, Alexander Rodchenko, Varvara Stepanova, Solomon Telingater, Alexei Ushin, Konstantin Vialov, and Alexander Zhitomirsky. 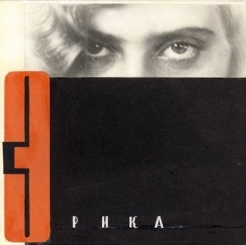 Working in the fields of illustration, typography, and book, poster, and textile design, these artists pioneered powerful narrative tools and a new graphic language that continue to influence visual culture today. 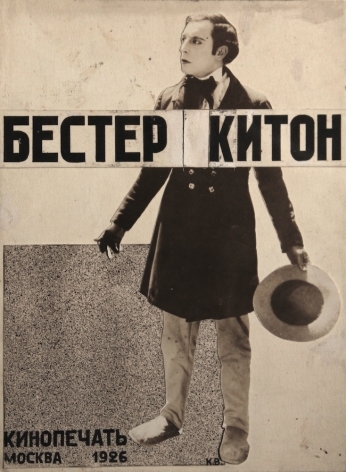 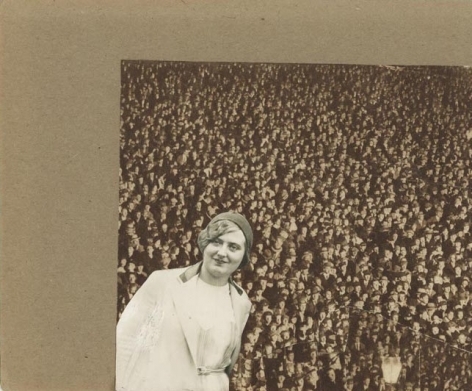 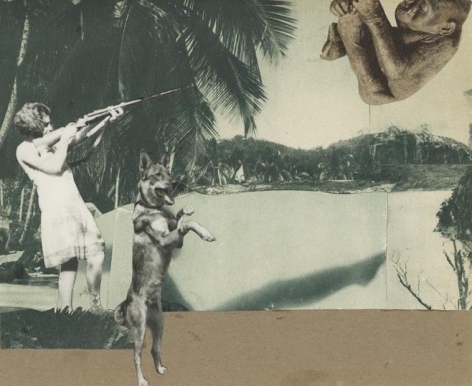 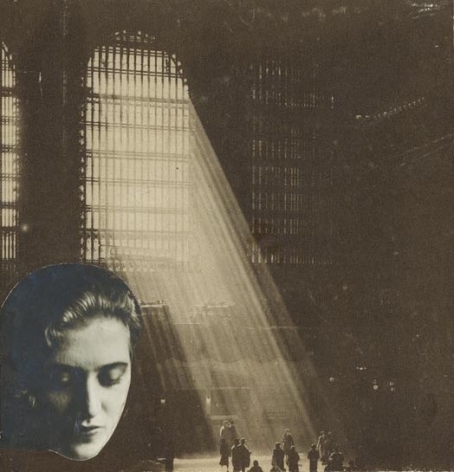 By repurposing and rearranging photographs, text, and popular imagery into original compositions, Stepanova and her contemporaries discovered new ways to condense space, time, and information into single images, where realism and abstraction, high and low culture, and multiple narratives were mixed and layered as never before. 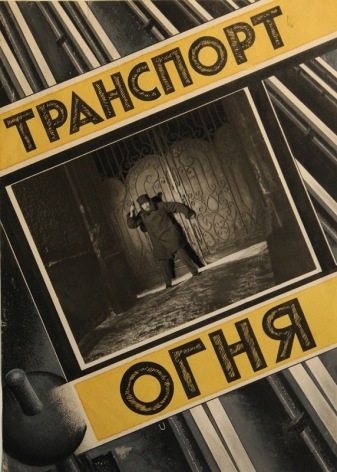 Innovations in graphic art developed hand-in-hand with the rise of the film industry in the USSR, for which artists found new work designing posters and advertising material, and with the use of montage in film editing. 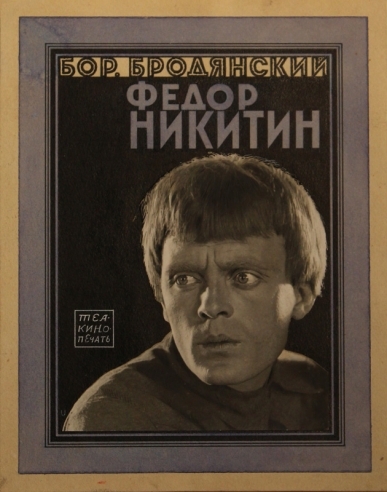 Artists were inspired by the techniques of directors such as Sergei Eisenstein, whose film Battleship Potemkin (1925) showed how the juxtaposition of nonsequential images could be used to influence viewers’ emotions and ideas. 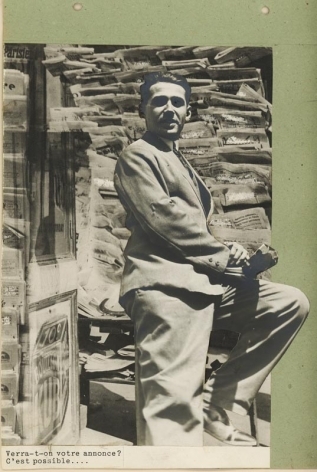 This revolution in style and aesthetics was helped along by the advancement of mechanical means of reproduction, such as photographic printing and lithography, and by the increasingly vast circulation and distribution of mass-media publications. 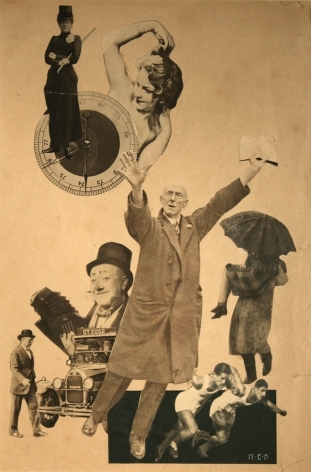 Like contemporaneous movements in the U.S. and Europe – for example, the Roaring Twenties and the flourishing of Weimar Germany – the golden age of Soviet photomontage was brought to an end by the advent of World War II and the tightening of state control over social and cultural institutions. 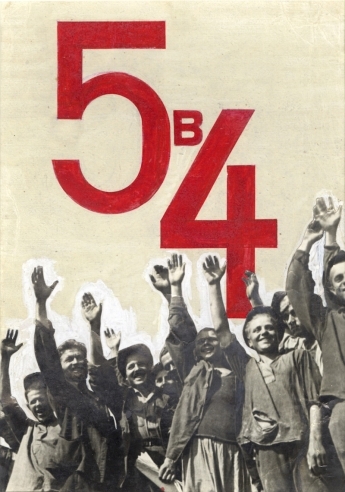 In 1934, the First Congress of Soviet Writers declared socialist realism the official style of Soviet culture. 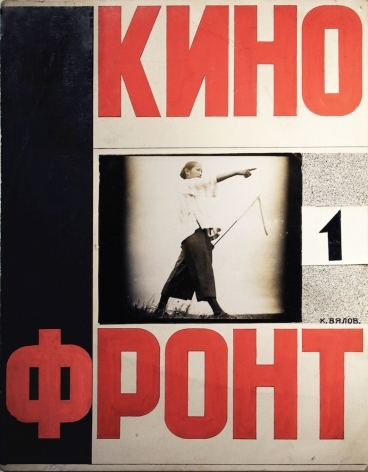 Four years later, Klutsis, the father of Soviet photomontage, was arrested and executed under the order of Stalin. 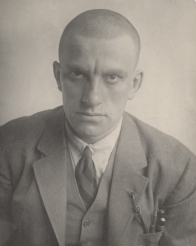 Others would perish in the war, like Alexei Ushin, who died of starvation during the siege of Leningrad. 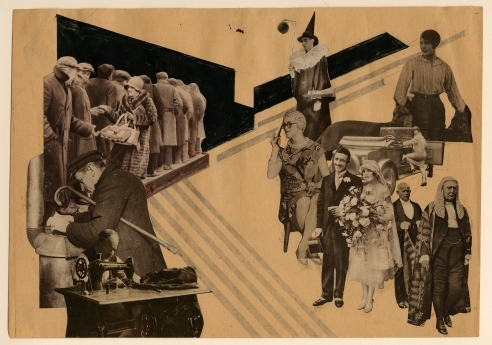 Soviet Photomontage 1920s-1930s coincides with the centennial of the Russian Revolution, as well as the exhibitions A Revolutionary Impulse: The Rise of the Russian Avant-Garde at the Museum of Modern Art (December 3, 2016 – March 12, 2017) and Humanism + Dynamite = The Soviet Photomontages of Aleksandr Zhitomirsky at the Art Institute of Chicago (through January 10, 2017).